Family Office Insights sits down with Brian Windsor, President and CEO of Lung Therapeutics, to discuss the advancements the firm is making to find cures for lung conditions. We are a clinical stage pharmaceutical company focused on finding cures for devastating lung conditions. We target conditions without an existing pharmaceutical agent or treatments that are simply not working. We leverage more than$27 million of non-dilutive grant funding and we’re getting a lot of validation for our drug programs. We also utilize a virtual business model so we are a very capital efficient company. Our mission is to bring cures to patients with devastating lung diseases, particularly related to fibrosis, the focus area of our therapies. These are conditions that either have no pharmaceutical agent on the market to treat the particular condition or that what’s on the market is ineffective or has significant side effects. We are here to help underserved lung conditions. Our founders, Steven Idell and Andrew Mazar, were collaborating on a drug for a severe complication of pneumonia for 10 years. They had received a tremendous amount of grant funding and later received an award to do all of the IND-enabling work to get the drug up to the point where it could start a clinical trial. Later they got together with the University of Texas System and created Lung Therapeutics in 2013 to further the mission. What is the market potential for the Lung Therapeutics drug programs? The market is really enormous and it has to do with the fact that fibrosis is a hot area in pharma right now. Since we’ve been doing work particularly on one of our drug programs, Lung Therapeutics might be sort of a misnomer because the drug seems to be able to treat other fibrosis-related conditions, such as Systemic Scleroderma. The opportunity for us is more than $50 billion and we believe we can address many fibrosis related conditions. Historically, we’ve seen big pharma take companies at early stages for big multiples and we’ve had people tell us that the data they’ve seen with our drug programs is some of the best that they’ve ever seen. We are poised for real value inflection within the next twelve to eighteen months. What’s next for you and Lung Therapeutics? This is a really exciting time in the company. We have just started a phase one clinical trial for our lead drug that addresses a severe complication of pneumonia. The trial has begun and we will look for evidence of safety as well as signs of effectiveness. For our second drug program, we are beginning pre-clinical studies and we anticipate being in a phase one clinical trial in the next 12-14 months. In the next year and a half, we believe we’ll have two drugs through phase one trials. We are building out a robust proof of concept package related to unmet needs in really valuable markets. We also have assembled a world renowned medical advisory board. We’ve attracted such talent because of the uniqueness of our drugs and how exciting the data is. These are real key opinion leaders who have expressed just how exciting the programs are to them. Brian Windsor is President and CEO of Lung Therapeutics. He joined Lung Therapeutics in June of 2013, shortly after the company’s inception. Since that time he has spearheaded the development of the company’s lead drug, LTI-01, culminating in its entry into clinical trials this year. LTI-01 is poised to be the first pharmaceutical agent ever approved for pneumonia-related fibrosis around the lungs. In addition, he launched a program for in-licensing assets complementary to the company’s mission, and this resulted in the exclusive license of LTI-03, a novel agent with blockbuster potential for treatment of pulmonary fibrosis and other fibrotic indications. 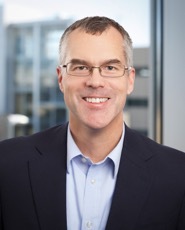 Brian has spent the last 18 years in the formation and management of life science-based technology ventures and has led technology development and licensing to major pharmaceutical firms as well as public and private biotechnology companies. 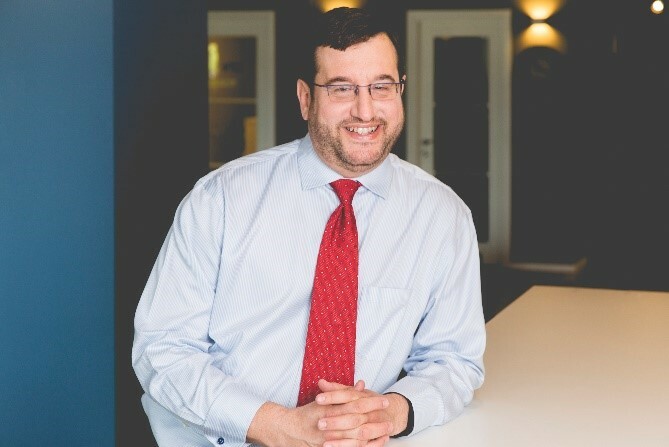 Prior to Lung Therapeutics, he brings recent leadership experience in pharmaceutical drug development and most recently served as President of Enavail, LLC, a specialty pharmaceutical manufacturing company developing unique formulations for superior drug performance. He holds a Ph.D. in Molecular Biology from The University of Texas at Austin, is an invited speaker for both scientific and technology transfer events, and is an inventor on multiple patents and patent applications. For more information, please visit http://lungtx.com/ or email Brian at bwindsor@lungtx.com.